We believe that people have an innate desire for growth but sometimes it may require examining aspects of themselves that are difficult to face up to, as well as, changing their perspective (and mindset) about situations or events in their lives. Life is a journey that proves many lessons along the way and sometimes we go through the same experience twenty times because we haven't learned the lesson. We are doing the same things over and over again. expecting different results. When we recognize what we are doing and are willing to let go of our old ways to grow and change; we can achieve our goals. Everyone at some point in their life experiences challenges or setbacks. It is at these points where we need someone for support, people want a person who will go alongside them in the dark place they are in and be a support and also help them see possible trends that have occurred in their life. "I believe that people have an innate desire for growth but sometimes it may require examining aspects of themselves that are difficult to face up to as well as changing their perspective and mindset about situations or events in their life." Life is a journey that proves many lessons along the way and sometimes we go through the same experience twenty times because we haven't learned the lesson, we are doing the same thing over and over again expecting different results. But if people recognize what they are doing and are willing to let go of old ways. They will grow, change, and achieve their goals. "My goal is to give you insight into those areas and sometimes show you what you may be doing so that you may have recognition of that area that may be difficult to see and offer ways of changing thoughts and behaviors but it is up to you to do the work to see the fruitful outcome." We use many different approaches which are based on the actual needs of the individual. CBT — Concentrates and changing the way you think which changes your emotions and your behaviors. Client Centered — Focuses on seeing the client with unconditional positive regard. Dialectrical Behavioral — deals with learning new ways of dealing with life and learning to change ways of reacting to things and slowing people down so they are not caught up in the rat race and they forget to smell the roses and the small things in life that produce joy. Psychodynamic — Where I look over your family history and see where you have learned certain behaviors, habits, or thinking errors from. I sometimes incorporate art therapy if needed and provide healing prayer if clients so desire. I meet with individuals personally on the first session but if they need phone counseling they can arrange a time and Skype is also acceptable but these needs to be discussed ahead of time and arranged and payments would need to be done by PayPal. Natasha Lopez is a professionally trained counselor who is a registered intern with the Oregon Board of Counselors that works as an independent practitioner in the Exodus Counseling offices situated in Portland, Oregon near Portland Community College. Primarily working with adults or adolescents on an individual basis. She can provide life coaching, career coaching, recovery coach but her main area of interest is in the field of substance abuse and the loved ones affected by it. 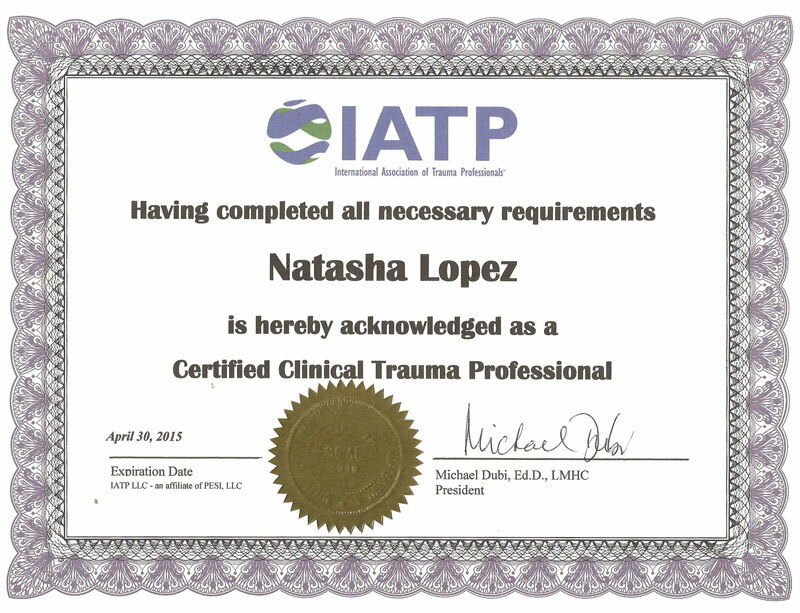 She has done extensive research on this topic and trainings on trauma and substance abuse. Natasha received a Bachelor of Science degree from Tufts University in Medford, Massachusetts in biology and a Masters Degree in Counseling from George Fox University in 2012. She also pursued a medical degree from the Universidad Autunoma de Guadalajara hoping she would be a psychiatrist specializing in addictions. 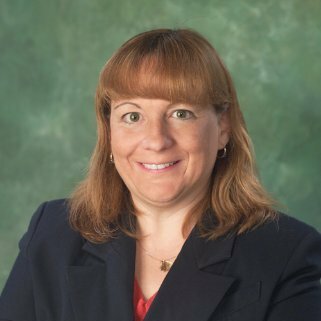 She is a certified trauma counselor with IATP and has completed coursework in Jungian therapy, veterans therapy, and trauma. She has worked in the past with juvenile delinquents, HIV AIDS patients, and people struggling with addictions. For the past seven years she has worked with patients that have severe persistent mental illness and past trauma and substance abuse histories. Natasha is bilingual (English/Spanish) and culturally sensitive having traveled to many areas of the world.